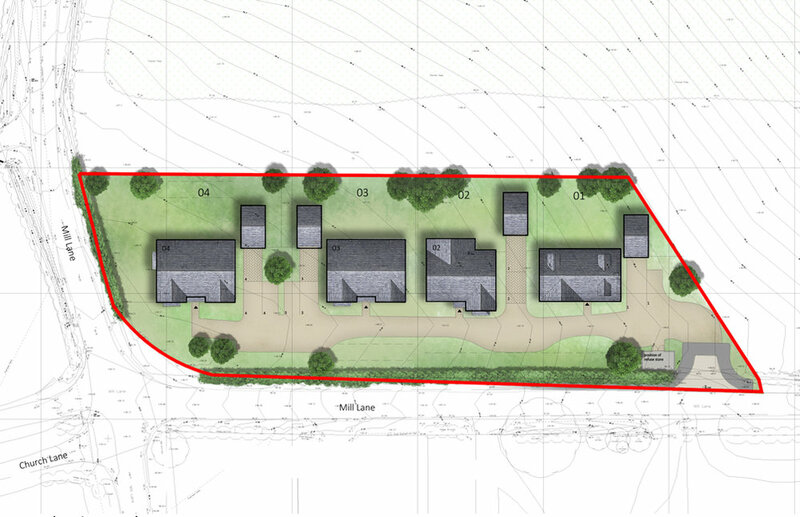 Zebra are pleased to announce a full planning approval for a site at Much Cowarne, Herefordshire for MJJ Developments. This site is set to be the location of 4 new executive homes, and will provide a great addition to this lovely part of the world. Looking forward to this starting on site soon!